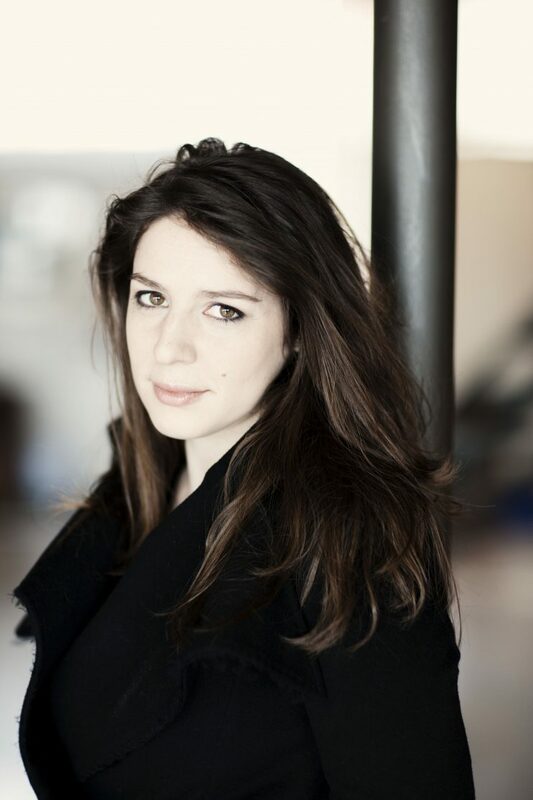 Elizabeth Watts won the 2007 Rosenblatt Recital Song Prize at the BBC Cardiff Singer of the World competition and the Outstanding Young Artist Award at the Cannes MIDEM Classique Awards as well as the 2006 Kathleen Ferrier Award. She is a former BBC Radio 3 New Generation Artist and was awarded a Borletti-Buitoni Trust Award in February 2011. 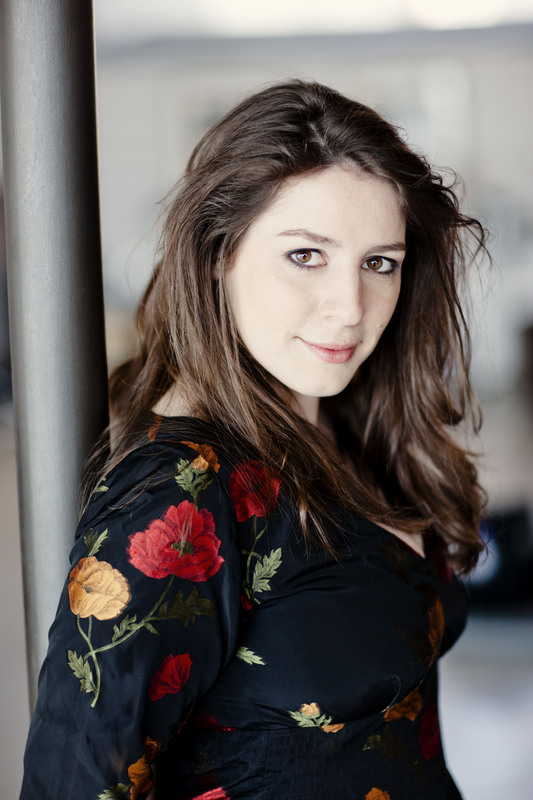 Elizabeth was a chorister at Norwich Cathedral and studied archaeology at Sheffield University before studying singing at the Royal College of Music in London. She was awarded an Hon DMus by Sheffield in 2013 and became a Fellow of the RCM in 2017. She is a prolific recording artist, and her recordings include critically acclaimed discs of Lieder by Schubert and Strauss; Bach Cantatas; Mozart arias with the Scottish Chamber Orchestra; works by Alessandro Scarlatti with the English Concert; Couperin Leçons de Ténèbres with La Nuova Musica; and CPE Bach Magnificat with the RIAS Kammerchor Berlin, which won the Gramophone Award for Best Baroque Vocal Recording. Plans this season and beyond include Britten Spring Symphony with the LSO and Sir Simon Rattle; Rossini Petite Messe Solennelle with the LPO and Gustavo Gimeno; Brahms German Requiem with the OAE and Marin Alsop; Vaughan Williams Sea Symphony with the Rundfunk Sinfonieorchester Berlin and Nicholas Carter; Fauré Requiem with the Stavanger Symphony Orchestra and Christian Vasquez; Mozart arias with the Bremen Philharmonic and Christian Zacharias; and Ligeti Le Grand Macabre with the NDR Elbphilharmonie Orchester and Alan Gilbert. Forthcoming Bach performances include St John Passion with RIAS Kammerchor Berlin. She will also make appearances with the Academy of Ancient Music and Bachakademie Stuttgart; and a return visit to Wigmore Hall. Recent concerts have included Bach St John Passion with NDR Hannover and Andrew Manze, and with the Oslo Philharmonic and Herbert Blomstedt; Ligeti Le Grand Macabre with the LSO and Rattle; Mahler Symphony no. 4 with the Netherlands Philharmonic Orchestra; and Mahler Symphony no. 2 with the BBC Symphony Orchestra and Sakami Oramo for the 2017 BBC Proms. 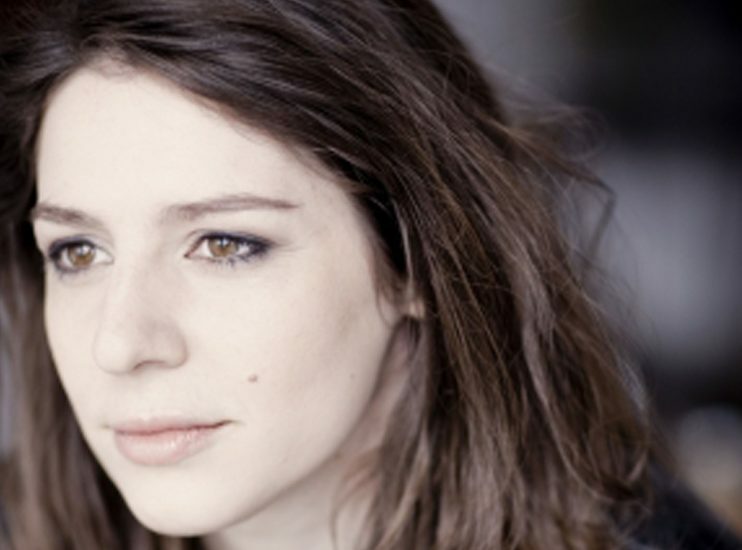 She made several appearances at the 2018 BBC Proms, singing Schubert songs with the BBC Philharmonic and John Storgards; and the roles of La chauve-souris/La chouette/Une pastourelle in Ravel L’enfant et les sortilèges with the LSO and Rattle, a concert repeated at the Lucerne Festival. 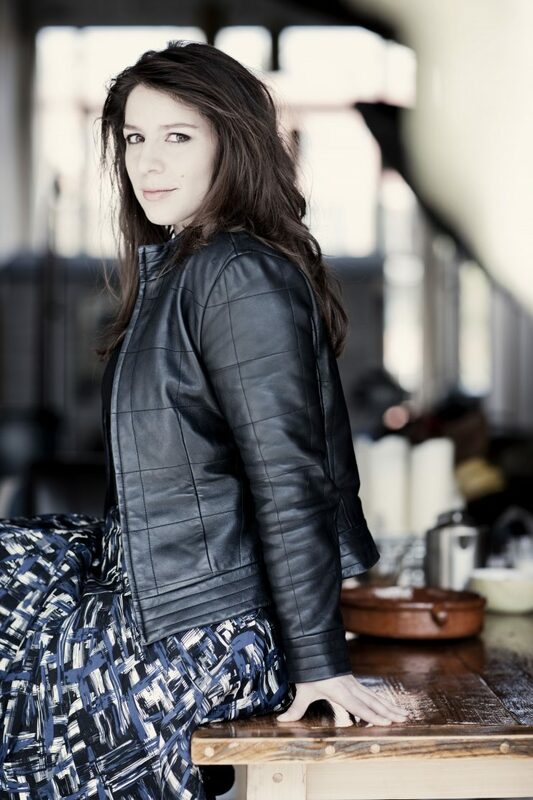 She has worked with other conductors including Richard Egarr, Yannick Nézet-Séguin, Michael Tilson Thomas, Vladimir Ashkenazy, Hans-Christoph Rademan and Ottavio Dantone, and ensembles including the Scottish Chamber Orchestra, Akademie für Alte Musik and the Stockholm Philharmonic Orchestra,. 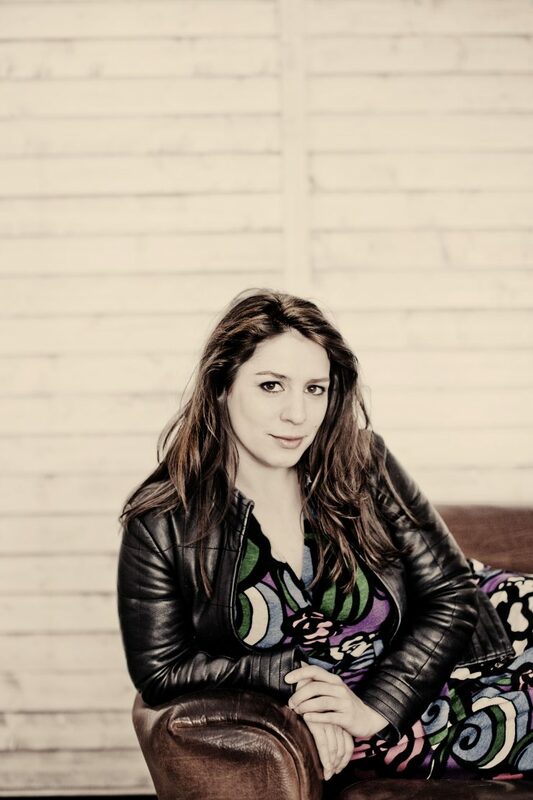 Opera roles have included Zerlina Don Giovanni and Marzelline Fidelio for the Royal Opera, Covent Garden; Susanna Le Nozze di Figaro for Santa Fe Opera and WNO, for whom Elizabeth has also sung Donna Elvira Don Giovanni, Pamina Die Zauberflöte and Fiordiligi Così fan tutte, and the Countess in both Mozart’s opera and a sequel Figaro Gets A Divorce by Elena Langer; Almirena in Handel Rinaldo for Glyndebourne on Tour and, in concert, Josephine HMS Pinafore at the 2015 Edinburgh Festival and Minerva Il Ritorno d’Ulisse in Patria with the AAM.